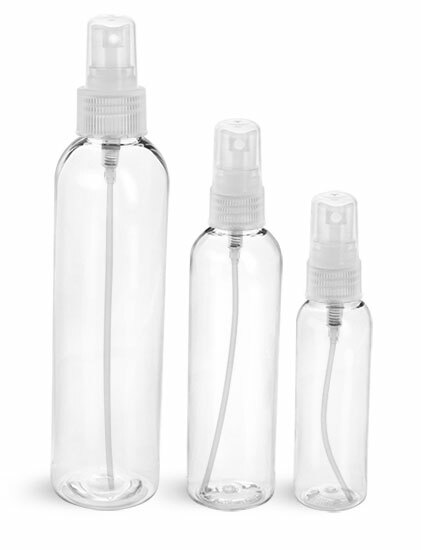 SKS offers small boston round bottles ideal for use as travel hairspray bottles. 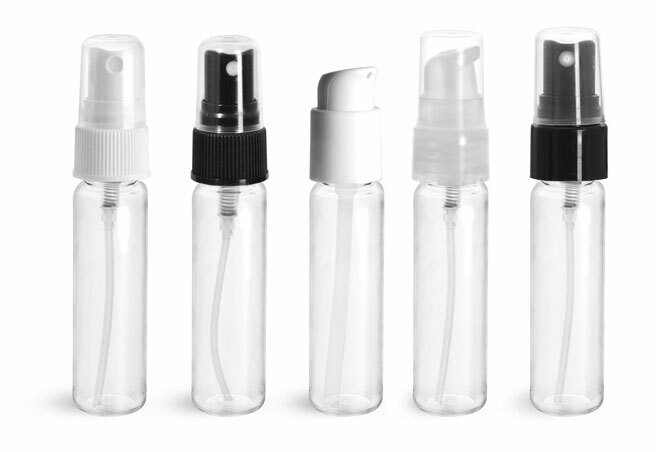 For even misting, choose these travel sized hairspray bottles with white, natural, or black fine mist sprayers. 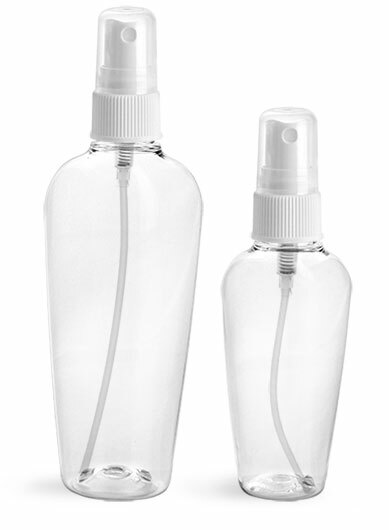 The fine mist sprayers each come with clear styrene hoods to prevent product dispensing while in storage or transport. 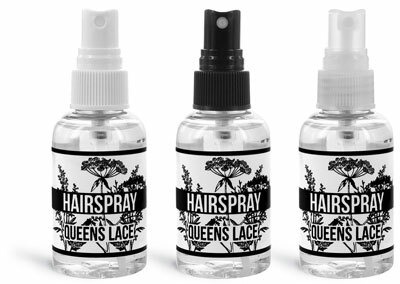 Use these travel hairspray bottles for toiletry product lines, or sell them with a range of products in travel or sample size sets.